Learn what's possible - and what's working - with artificial intelligence in the enterprise. 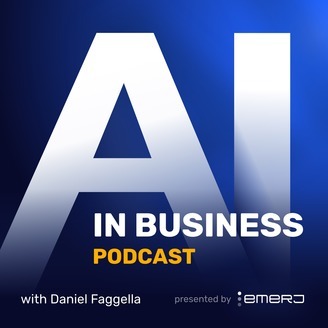 Each week, Emerj founder Daniel Faggella interviews top AI and machine learning-focused executives and researchers in sectors like Pharma, Banking, Retail, Defense, and more. Discover trends, learn about what's working now, and learn how to adapt and thrive in an era of AI disruption. Be sure to subscribe to "AI in Industry." This week, we speak with arguably one of the best-known folks in the domain of neural networks: Jurgen Schmidhuber. He's working on a lot of different applications now in heavy industry, self-driving cars, and other spaces. We talk to him about the future of manufacturing and more broadly, how machines and robots learn. Schmidhuber uses the analogy of a baby learning about the world around it. 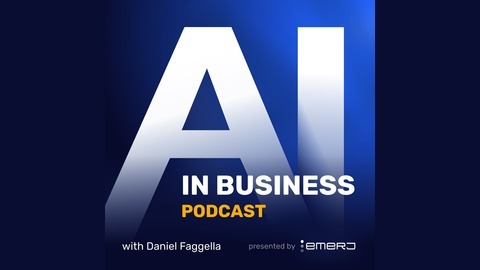 He has a lot of interesting perspectives on how the general progression of making machines more intelligent will affect other industries outside of where AI is arguably best known today: consumer tech and advertising. If you're in the manufacturing space, this will be an interesting interview to tune into. If you're just interested in what the next phase in AI might be like, I think Schmidhuber actually frames it pretty succinctly.